Europe hasn’t been around longer than any other parts of the world (despite being part of the “Old World”), but quite a bit of interesting history happened to happen on the continent. Wars, revolutions, political coups and the like have left their mark on Europe, and while many of these places don’t always conjure up happy events, from a historian’s point of view they are quite exciting. Visiting the places where history happened is one of the things that no tourist can or should avoid, and the truth is that Europe’s historical sites are every bit worth a trip. So if you are interested in history or if you’d just like to see some interesting places, here are top 10 historic sites in Europe. After the Cemetery of Saints Innocents become overcrowded in the 18th century, the bones of about 6 million Parisians were moved to empty underground tunnels that quickly became an attraction from the 19th century on, and they continue to attract visitors to this day. Many locations in Andalucia have a Moorish flavor, but there’s no other place where this heritage is clearer than Alhambra, an enchanting Moorish palace dating back to the 14th century. The Palatine is the centermost of Rome’s seven hills, and it used to be the beating heart of the ancient city. Excavations yielded a wealth of Roman ruins on the Palatine. The former grandeur and complexity of the Empire’s capital is in plain view in this historical place. These two former concentration camps are probably the saddest historical sites in Europe, the reminders of a tragedy that is not easily forgotten. Entry is free and guided tours are available. The birthplace of democracy, Athens, has scores of historical sites, but the most famous is the citadel. 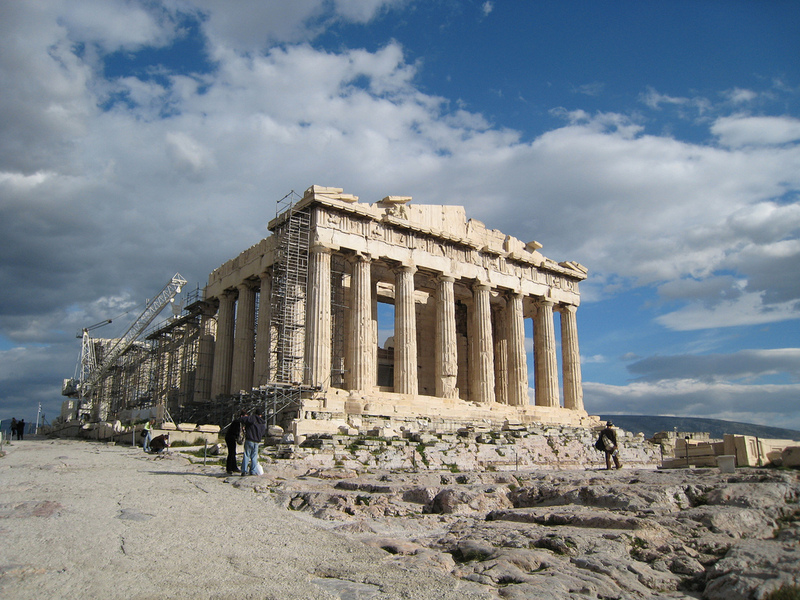 Temples, sanctuaries and theaters more than two millennia old can be seen at this astounding historical site. Stonehenge is not the only stone circle in Europe, but it is definitely the most famous as well as one of the most mysterious. Thousands of tales have been spun about the origins of the megalithic structure, and while the details about its true history are not quite clear, it definitely had an exciting past. The lavish residence of the Habsburg monarchs is a masterpiece of Rococo architecture, surrounded by perfectly manicured gardens and filled with delightful statues, paintings and furniture. 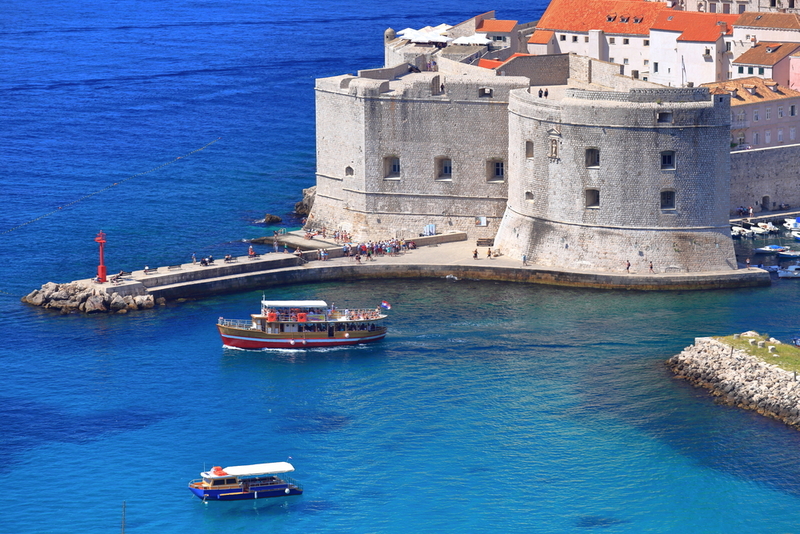 The gem of Croatian tourism, Dubrovnik, is a city to infused with history that every stone in the pavement could tell endless stories. The medieval origins of this beautiful maritime city are plainly visible everywhere you look. 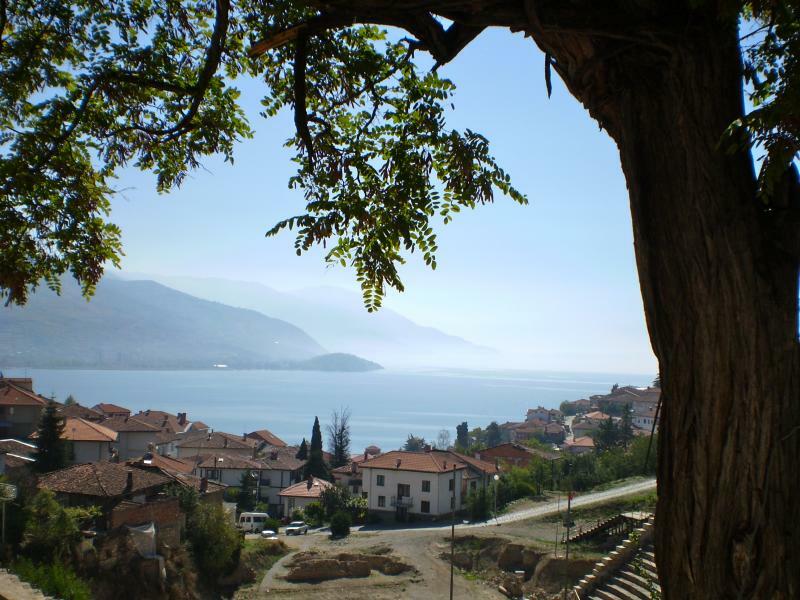 According to archaeological evidence, Ohrid is one of the oldest human settlements in Europe, and although the current town was built mostly between the 7th and 19th centuries, it is a rich and fascinating place. Kronborg of Hamlet fame is quite real, quite beautiful and much less dreary ad Shakespeare makes it out to be. 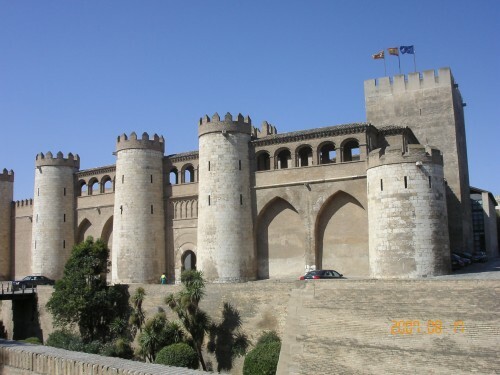 The castle dates back to 1420s and decorated in the fashion of the times.